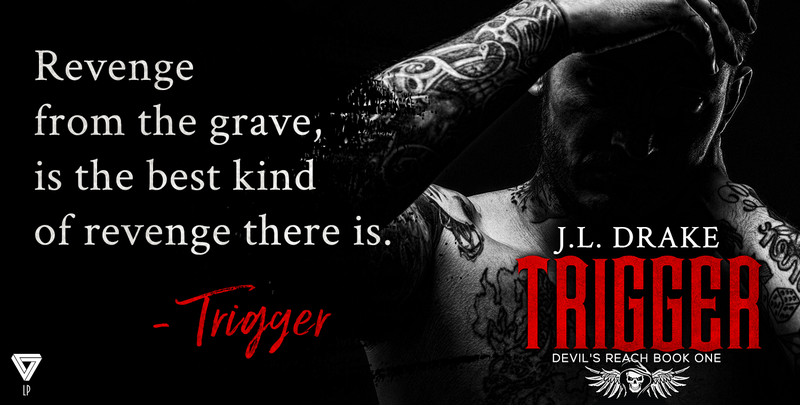 Today we have the sale blitz for TRIGGER by J.L. Drake! 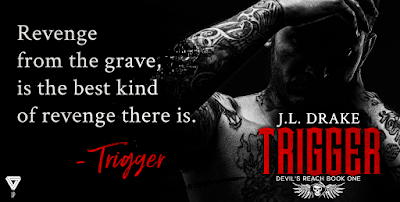 Get your copy at 99¢ and catch up on the Devil's Reach Series before book 2 comes out! Pre-Order Demons Releasing March 27th! Bestselling author J. L. Drake was born and raised in Nova Scotia, Canada, later moving to Southern California where she lives with her husband and two children. When she's not writing, she loves to spend time with her family, traveling or just enjoying a night at home. One thing you might notice in her books is her love for the four seasons. Growing up on the east coast of Canada the change in the seasons is in her blood and is often mentioned in her writing. 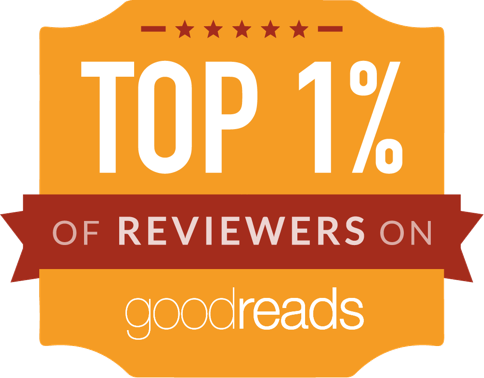 An avid reader of James Patterson, J.L. Drake has often found herself inspired by his many stories of mystery and intrigue. 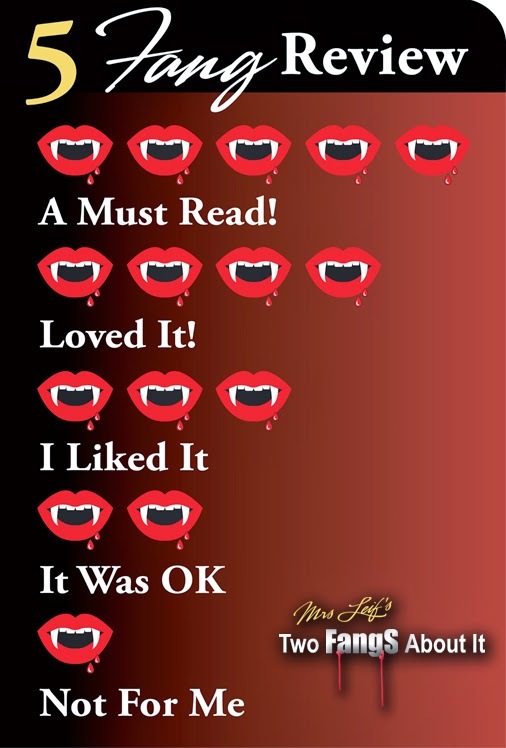 She hopes you will enjoy her stories as much as she has enjoyed writing them.